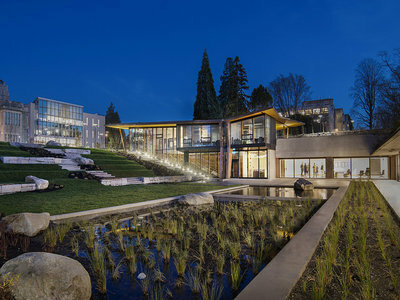 UBC’s Vancouver campus is located on traditional, ancestral, unceded land of the Musqueam people, and its Okanagan campus is located on the territory of the Syilx Okanagan Nation. For generations, these lands have been a place of teaching and learning for Aboriginal peoples – a tradition that continues to this day. Building a community is an integral part of the university experience. There are plenty of activities and programs tailored to Aboriginal students to help you connect and engage in fun and enriching experiences. The University works to support Aboriginal student academic and personal success through Aboriginal-focused programs and services, including the Aboriginal Admission Policy, priority assignment placement in student housing, dedicated financial awards, and culturally relevant programs and services for First Nations, Métis, and Inuit students. 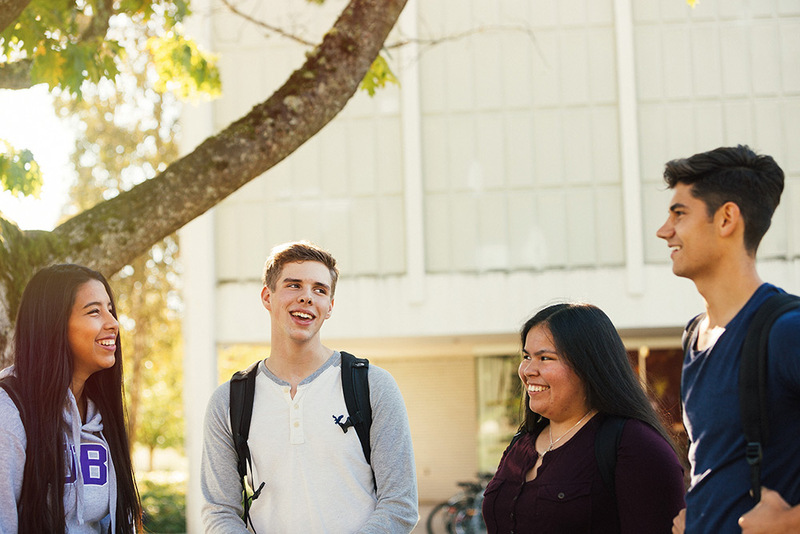 This policy allows UBC to consider you for admission to a degree if you have satisfied the general admission and degree-specific requirements, but you have not met your degree’s competitive average. UBC may consider your history, cultural knowledge, work experience, educational goals, and other achievements in determining your admissibility. Aboriginal Access Studies is an entrance program that prepares Aboriginal learners for degrees on UBC’s Okanagan campus. The program combines academic and non-academic activities to form a rich, full-time schedule in a supportive university setting and prepares you for degree studies by allowing your registration in university-level courses. This Partnership is designed to provide the academic and personal preparation required for Aboriginal students to successfully transition from Langara College to UBC’s Vancouver campus. Students who complete the Partnership’s requirements will be guaranteed admission to a participating UBC degree. You must pay an application fee to submit your application. However, if finances are a barrier to submitting your application, please contact Admissions Advisor Celia Reimer to discuss your options. I’ve been admitted to UBC. Now what? If you’ve self-identified as an Aboriginal person of Canada in your online application to UBC, your registration deposit will be automatically deferred. If you need to defer your housing deposit, please contact Joey Auffray at joey.auffray@ubc.ca. 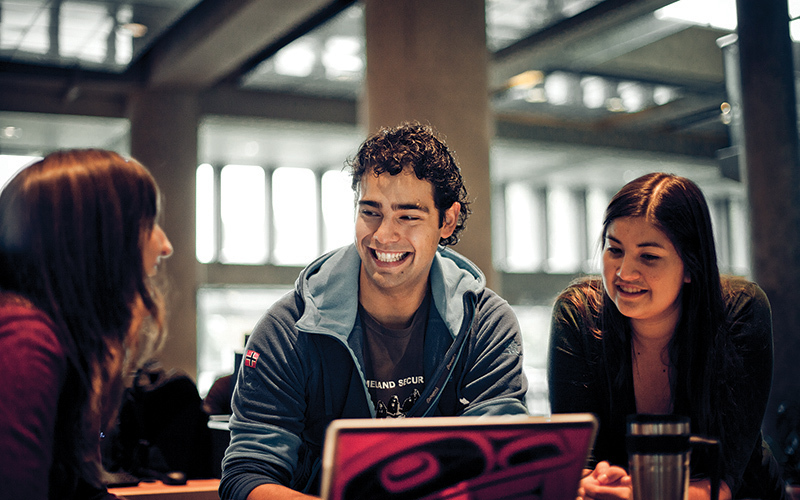 Aboriginal academic programs on the Vancouver campus address Aboriginal topics and many of these courses have significant Indigenous content or themes. These programs include the Indigenous Teacher Education program, First Nations and Indigenous Studies, Community and Aboriginal Forestry, and much more. 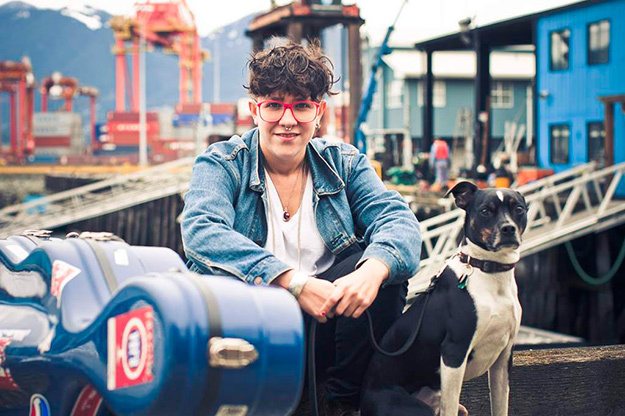 "I'm an Aboriginal classically trained electro­-cellist. Basically that means I'm pan-genres and fit into all the boxes of musical genres." UBC has almost $100,000 in Presidential Scholars Awards for Aboriginal secondary school students, including two renewable scholarships valued at $20,000 each, seven one-time awards valued at $5,000 each, and two renewable entrance scholarships for Bachelor of Arts students valued at $6,000 each. The UBC Centennial Scholars Entrance Award program assists students in transition from secondary school and other post-secondary institutions to UBC. This program supports academically qualified students who show an interest in joining the UBC community, but who would not otherwise be able to attend without significant financial assistance. UBC has an Aboriginal Awards program, with 25 awards totalling approximately $35,000 in bursaries, scholarships, and awards for Canadian Aboriginal students. Entrance scholarships valued up to $5,500 annually are available to outstanding Aboriginal students who are members of the Musqueam First Nation. Eligible undergraduate students may be entering from Canadian secondary schools in Canada or transferring from a recognized post-secondary institution. UBC offers one-time and renewable awards to incoming and current Aboriginal students in specific degrees on both the Vancouver and Okanagan campus. UBC alumnus Duncan McCue shares the value of his degree and how he found his community. "The Aboriginal students I met at UBC Law School continue to be some of my closest friends and have been invaluable contacts for reporting on First Nations issues." 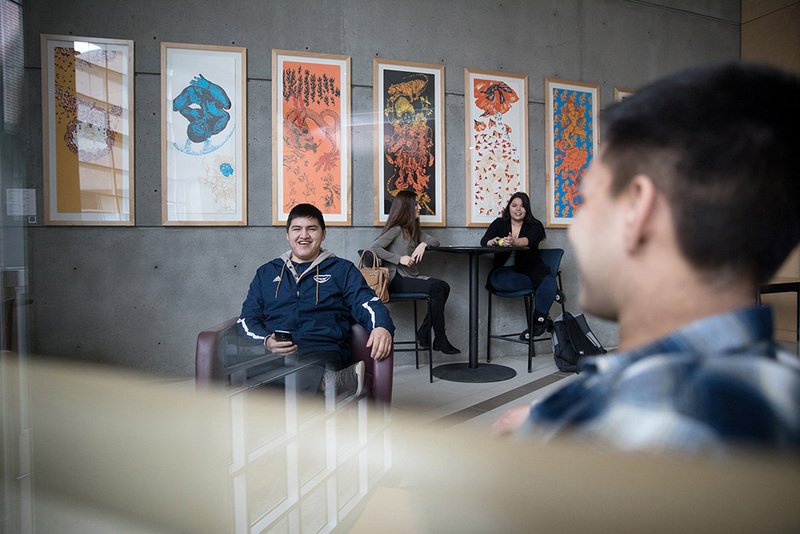 UBC offers culturally appropriate services and resources to First Nations, Métis, and Inuit students on both campuses. Access academic advising, peer mentorship programs, network with other Aboriginal students, or relax between classes in dedicated Aboriginal spaces. The Aboriginal Programs and Services on UBC’s Okanagan campus and the Aboriginal Portal on UBC’s Vancouver campus are your resources for all of your academic and personal support needs. 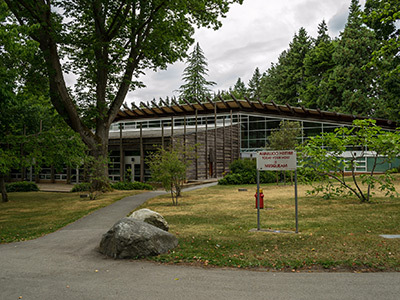 The Longhouse on UBC’s Vancouver campus is home to the First Nations House of Learning and is the go-to place for Indigenous students to access Aboriginal programs and services, socialize, study, and host events. 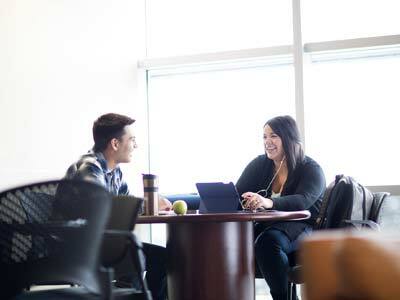 The Aboriginal Centre on UBC’s Okanagan campus is your home away from home and your space to connect with your Aboriginal peers. 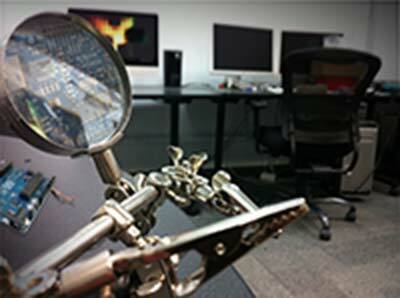 Make yourself comfortable here, and access Aboriginal Programs and Services for academic and personal support. The X̱wi7x̱wa Library is your centre for academic and community Indigenous scholarship on the Vancouver campus. Discover the library’s collections and services that reflect Aboriginal approaches to teaching, learning, and research. The Centre for Indigenous Media Arts seeks to devise new expressions of Indigenous culture for the 21st century by working collaboratively with local artists and communities. 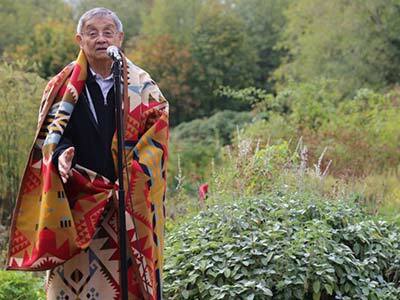 Located at the UBC Farm, the xʷc̓ic̓əsəm Garden supports land-based teaching, research, and community engagement on food security and traditional plant knowledge. This new centre will provide former students and survivors, the University community, and the public access to residential school records and information in an interactive environment that supports engagement with the history and legacy of Indian residential schools. Looking for inspiration? 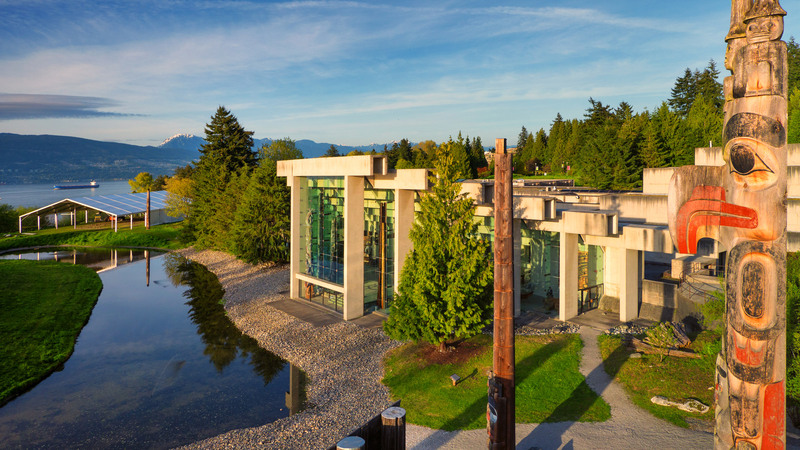 Visit the Museum of Anthropology on the Vancouver campus to experience world arts and cultures with a special emphasis on the First Nations peoples and other cultural communities of British Columbia, Canada. Take part in public programs and events such as the Coastal First Nations Dance Festival or the First Peoples Festival, and enjoy spectacular artwork from renowned Aboriginal artists. UBC offers Aboriginal-specific orientations to help you prepare for the transition to university life. The Indigenous Welcome is part of the weekend-long Destination UBC informational event at UBC’s Okanagan campus. 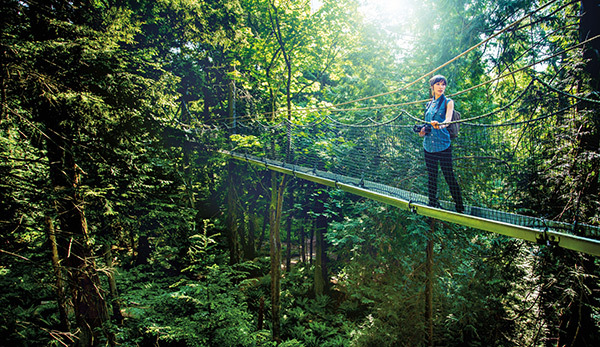 You’ll get your questions answered, connect with UBC’s Aboriginal community, and start preparing for life as a UBC student before classes begin. We’ll give you advice on transitioning to university life, and connect you with current students in your faculty or program who can dispense helpful insider tips. The weekend-long Destination UBC Aboriginal Student Welcome is your chance to visit UBC’s Vancouver campus in advance and connect with the Aboriginal community. We’ll give you advice on transitioning to university life, and connect you with current students in your faculty or program who can dispense helpful insider tips. The Aboriginal Student Orientation on the Okanagan campus welcomes all First Nations, Métis, and Inuit students who are new to UBC and want to meet their peers while checking out the campus in an inclusive environment. Attend this free, informative event to acquaint yourself with the Okanagan campus and seek out your new community of like-minded students. The Aboriginal Student Orientation on the Vancouver campus introduces all First Nations, Métis, and Inuit students who are new to UBC to the First Nations House of Learning and to the Aboriginal campus community. Meet faculty, staff, Aboriginal student leaders, and current students as you get acquainted with UBC, its people, and its resources. Connect with your peers and engage in fun and enriching experiences. Join students in the First Nations Studies Student Association who are creating a dialogue between Indigenous and non-Indigenous peoples on the Vancouver campus around issues that affect Indigenous communities on campus, in Vancouver, in Canada, and around the world. Meet new people at one of the group’s pow-wows, help out with a bannock sale to support women on the Downtown Eastside, or be part of a collaborative event with the Indigenous Law Student Association. The student-run Indigenous Student Association on the Okanagan campus and Indigenous Student Association on the Vancouver campus host cultural and social events for the Aboriginal student bodies and strive to represent the Aboriginal presence at the University. Connect with fellow Aboriginal students during bowling nights, hear about the latest speaking engagements and events, find volunteer opportunities, and discover what your peers are doing to get involved on campus. Learn more about the rich cultural and historical legacy of the Musqueam First Nation through the weekly Musqueam 101 community meal and speaker series. Socialize with Musqueam community members and UBC educators while enjoying speakers ranging from visual artists and lawyers, to marine biologists, authors, and anthropologists. Groundbreaking filmmaker, actor, and storyteller. Advocate of diverse First Nations representation. Lover of all things Vancouver. "I became hooked on First Nations Studies and Women’s and Gender Studies. Both programs challenged me to think critically about systemic injustice." Aboriginal students have priority access to housing on both UBC campuses, and all direct-entry first-year students are guaranteed housing. 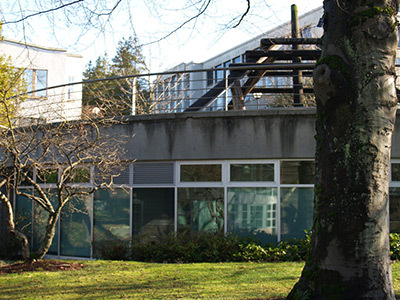 Student families on the Vancouver campus have access to child-friendly residences. Lots of students study and live at UBC with their families. The University offers a number of childcare facilities for infants and children up to five years of age, as well as occasional and out-of-school care. As an Aboriginal student, you have first access to any childcare spaces that become available for students. There’s no penalty for applying early, so you’re encouraged to submit a childcare application during pregnancy even if you do not yet have an offer of admission from UBC. Visit our Vancouver and Okanagan campuses to get a feel for what it’s like to live and learn at UBC, and hear more about services and resources for Aboriginal students. Browse UBC’s guide for Aboriginal students and learn more about building a community on campus, finding resources, and planning your future.